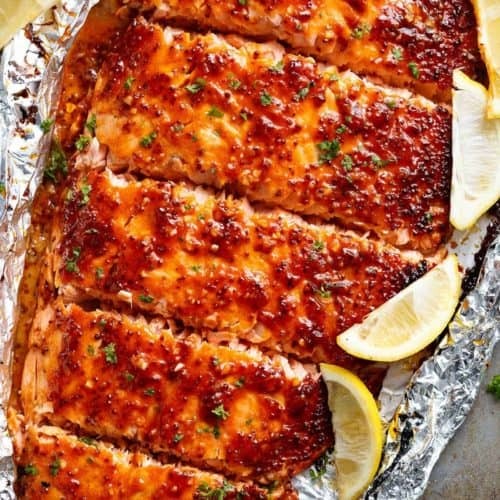 Honey Mustard Salmon In Foil is a quick and easy salmon recipe, leaving you with no pans to wash and a juicy salmon for your dinner table! 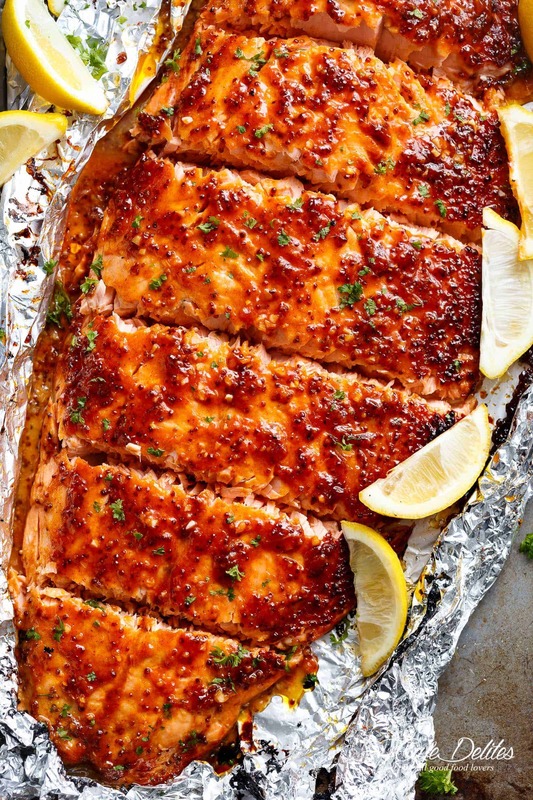 A new family favourite salmon recipe, this Honey Mustard Salmon In Foil is right up there with your favourite Honey Garlic Butter Salmon In Foil! Combining two favourite flavours: Honey Mustard and Garlic Butter, this salmon recipe is the ultimate in flavour! Looking for a Garlic Salmon With Honey Mustard Cream Sauce? 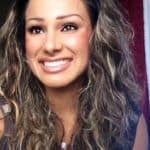 Try this one! 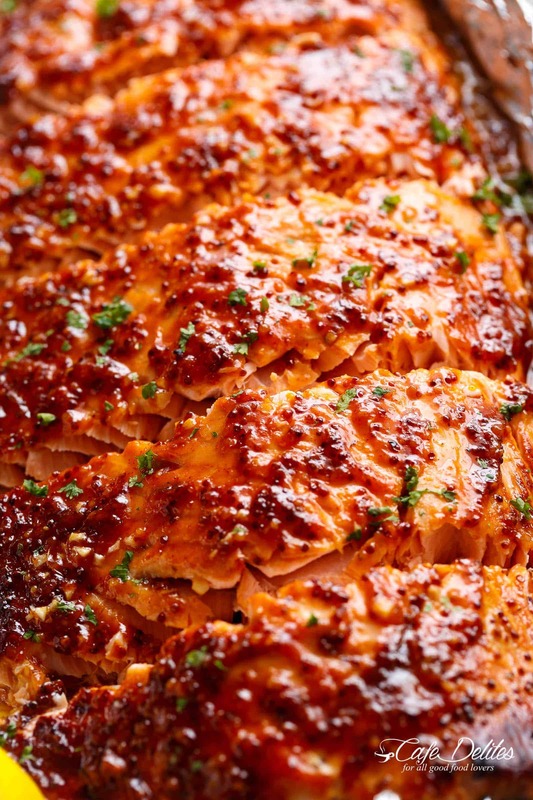 You’re only 6-ingredients away from creating the most beautiful sauce for your next salmon recipe. 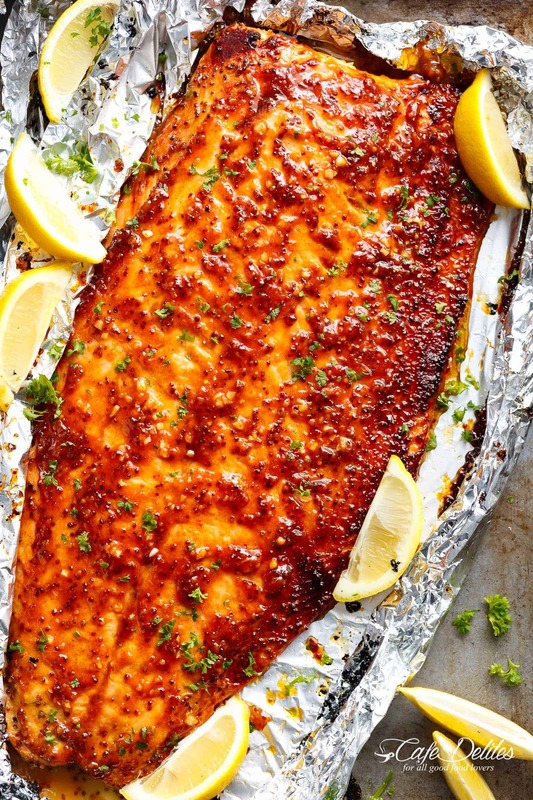 I say next because I KNOW this Honey Mustard Salmon In Foil is going to hit your tables…SOON. 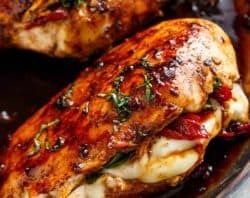 Just like with this Honey Garlic Butter Salmon, you are going to start by combining honey, butter and garlic in a saucepan to melt and combine. 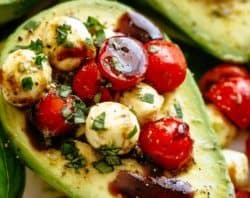 The difference between these two recipes is the addition of Dijon and wholegrain mustards, like we used in this Honey Mustard Chicken Avocado Bacon Salad that you guys equally loved just as much. With all of the honey mustard recipes on this site, I do believe the best flavour comes into play when combining those both mustards together. Please don’t substitute either of these out. Serve with a lemon wedge and a squeeze of lemon, because one can never have enough lemon on salmon. Position a rack in the middle of the oven. Preheat oven to 375°F | 190°C. Line a baking tray / sheet with a large piece of foil, big enough to fold over and seal to create a packet (or 2 long pieces of foil over lapping each other lengthways to create your salmon packet, depending on the width of you fillet). 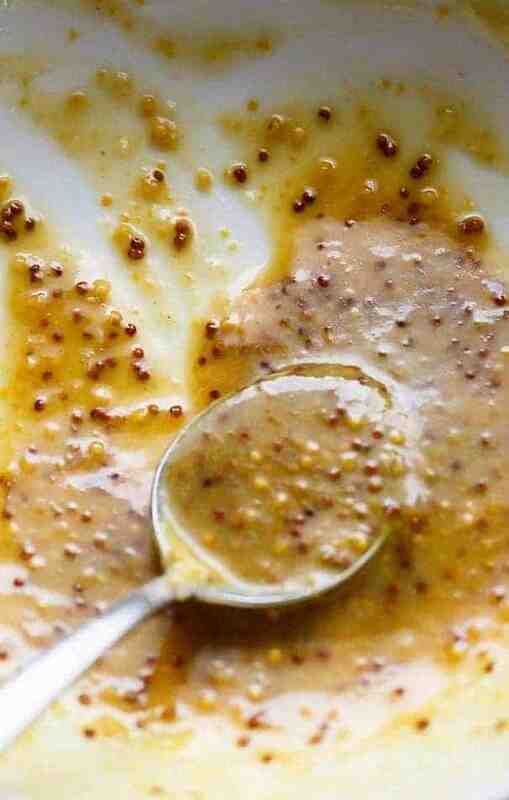 In a small saucepan, combine the honey, mustards, butter, garlic and lemon. Whisk until the honey has melted through the butter and the mixture is well combined. Place the salmon onto lined baking tray | sheet. Pour the butter/honey mixture over the salmon, and using a pastry brush or spoon, spread evenly over the salmon. Sprinkle with a good amount of salt (about 2 teaspoons) and cracked pepper. Fold the sides of the foil over the salmon to cover and completely seal the packet closed so the butter does not leak. Bake until cooked through (about 10-12 minutes, depending on the thickness of your fish and your preference of doneness). Open the foil, being careful of any escaping steam, and grill / broil under the grill / broiler for 3-4 minutes on medium heat to caramelise the top. Garnish with parsley and serve immediately with lemon wedges. 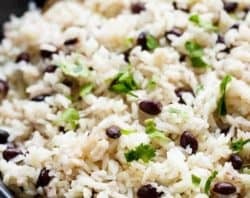 *If you don't want the addition of spice, leave it out all together OR add mild or sweet paprika for an added pop of colour. 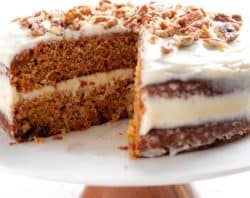 Thank you for your generosity in sharing your recipe. Any whole grain mustard will do. I personally don’t have a favourite. 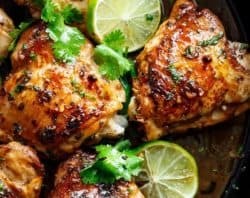 If using the chili powder/cayenne, when/ where do you use it? The instructions don’t tell you. SO good! Made this for the first time, and I am NOT a whiz in the kitchen. But this was easy, no cleanup and so so tasty! Thanks so much!! I made this tonight & it is excellent! 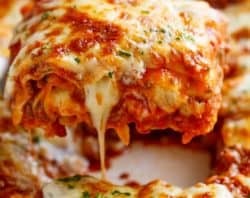 I will definitely be making this again. It is perfect for a dinner when having guests, too. I’m so happy to hear that Lana! I love this one so much too! Thank you so much for sharing your feedback!